In the US we have a “mini” holiday every day. For instance “take you cat to work day" or “potato farmers’ appreciation day”. Well, this weekend is Cowboy Appreciation Day. Here, in the west, we take our cowboys seriously. 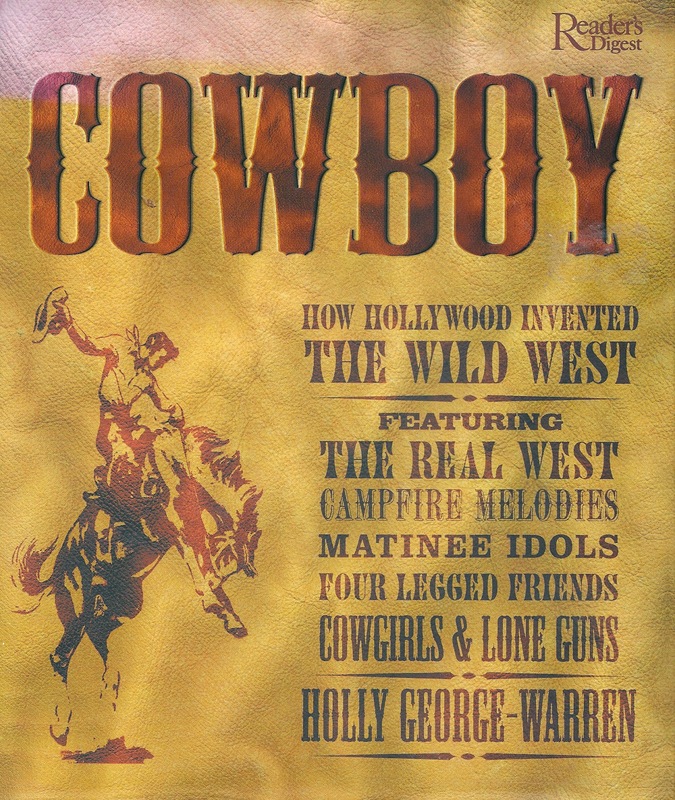 When I was growing up every boy and girl had, at one time or another, a cowboy/cowgirl outfit complete with hat, boots, fringed jacket, sheriff’s badge and a holstered cap gun. TV shows made life on the ranch seem glamorous, exciting and a bit dangerous. This part of Americana has left us a legacy of designer cowboy boots and hats, which fetch a tidy sum, for wannabe wranglers. We wear jeans with designer labels and western embroidered motifs (even though Levis were initially manufactured for laborers, not cowboys). Some of our best occasions for entertaining are rodeos and, in Santa Fe, the upcoming “Buckaroo Ball”, a charity event. 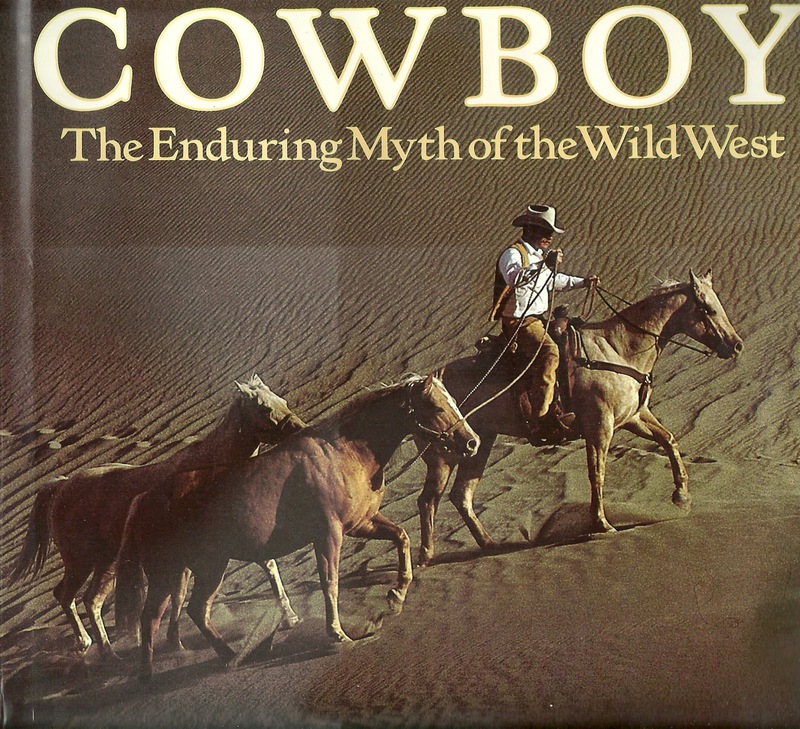 "The cowboy is America's most prominent and enduring symbolic figure. 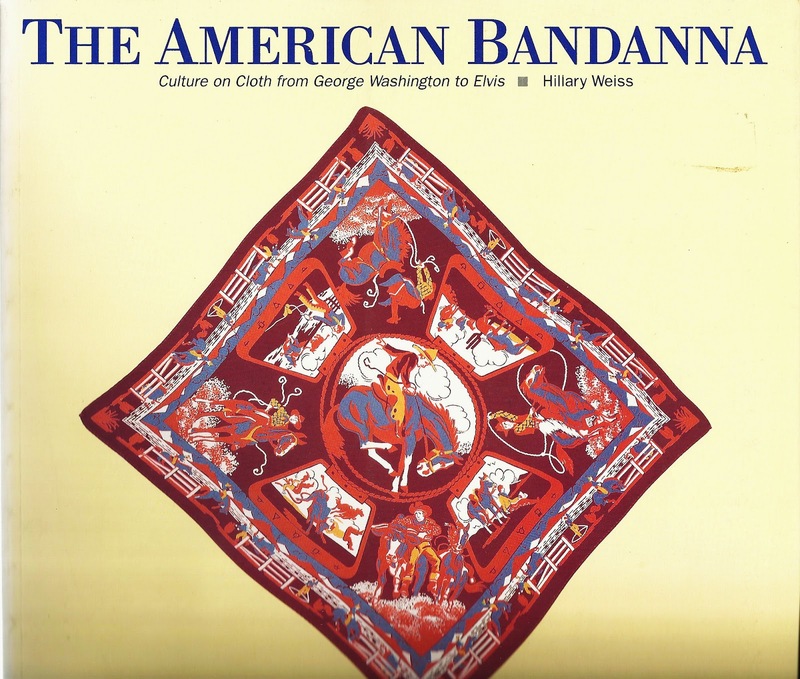 He has come to represent American manhood and a spirit of self-reliance and independence"
"No cowboy history is complete without accessories ... from the Stetson and flowing neckerchief to the lavishly embroidered and fringed shirts." 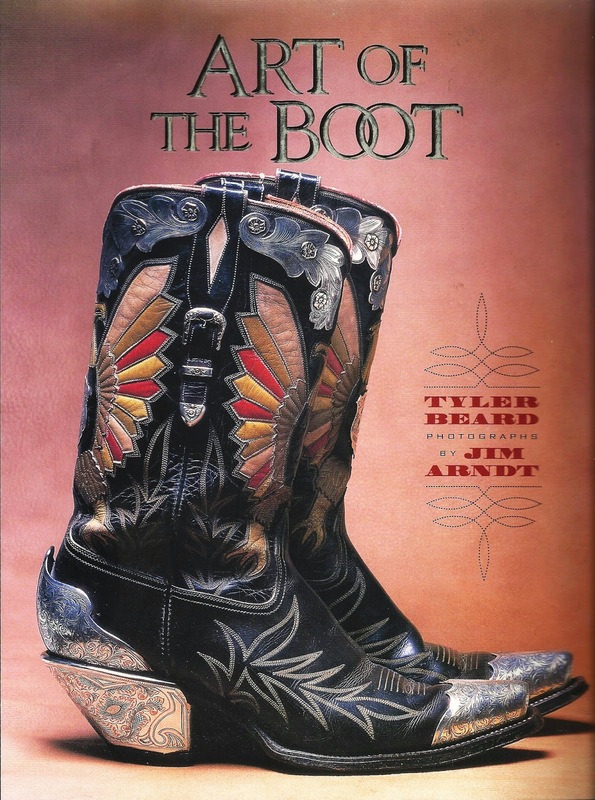 So dust off those chaps and spurs!! 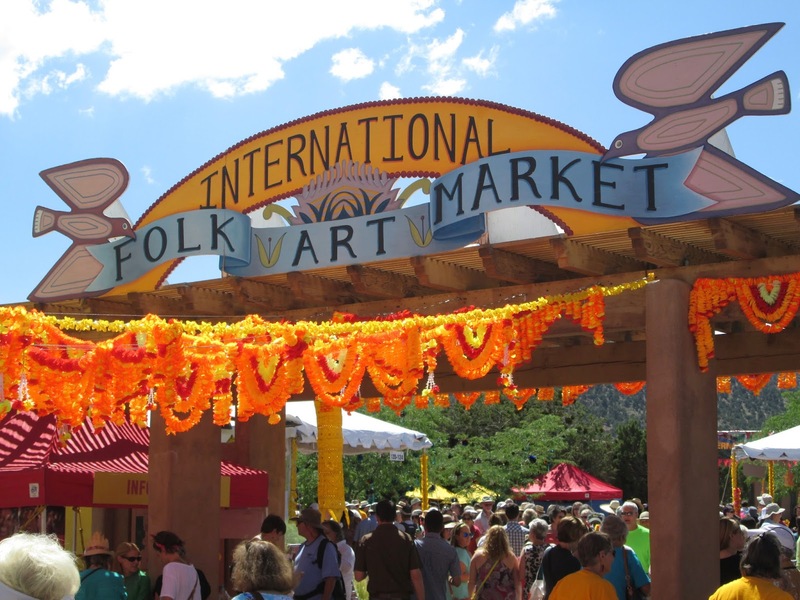 Last week I spoke about the annual folk art market in Santa Fe and promised photos of the visitors, vendors and their wonderful wares. The Market was colorful, energetic, and I finished my Christmas shopping!!! I love buying gifts that are unique and benefit the artist-maker. 90% of all sales go to the international artists. If you are planning a visit to Santa Fe next July, this is a must!!! And, of course, there are textiles!!! 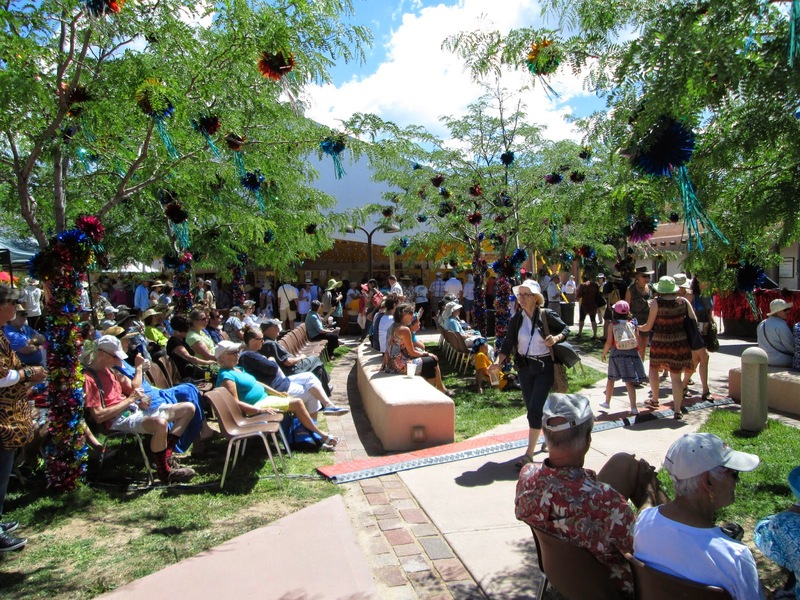 In Santa Fe , we have many art events: opera, concerts, ballet and gallery openings. 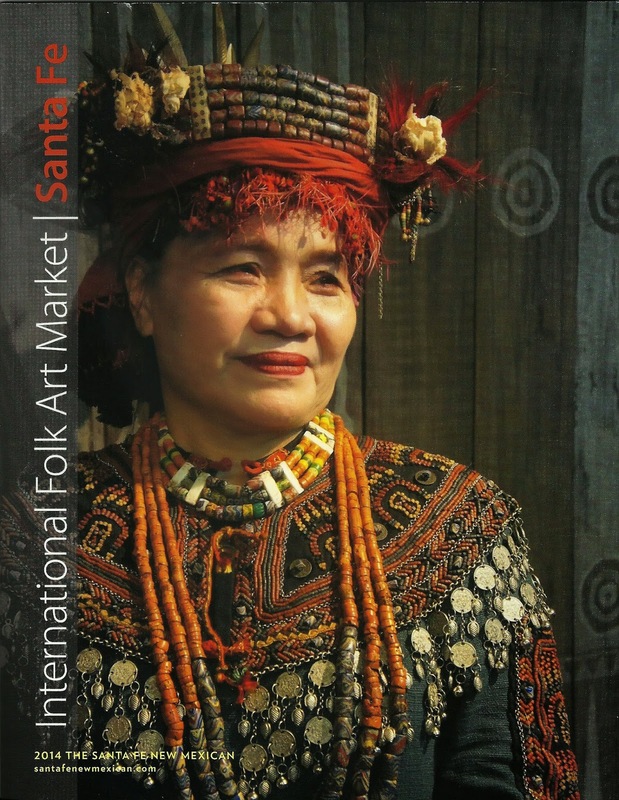 One of the most impressive (and fun to attend) is the International Folk Art Market and related activities held yearly on the Milner Plaza at Museum Hill. It has become so popular that this year many events were sold out prior to their opening dates. According to IFAM over the past eleven years 690 artists represented 86 countries from 6 continents. 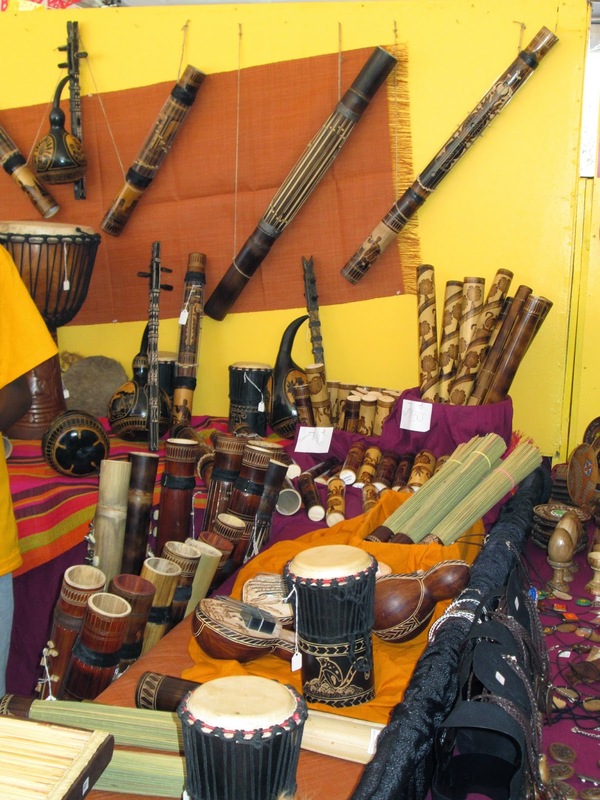 Sales were over 18 million dollars with 90% of that money returned with the artists back to their home communities. IFAM states that many artists earn more than 10 times their annual income . For some of these incredibly talented people this is the first opportunity they have had to leave their villages and communities. I cannot imagine the culture shock of planning, preparing their crafts, and traveling to such a far off country (perhaps with little knowledge of English and our life styles). This curiosity is shared by those attending the market sales. 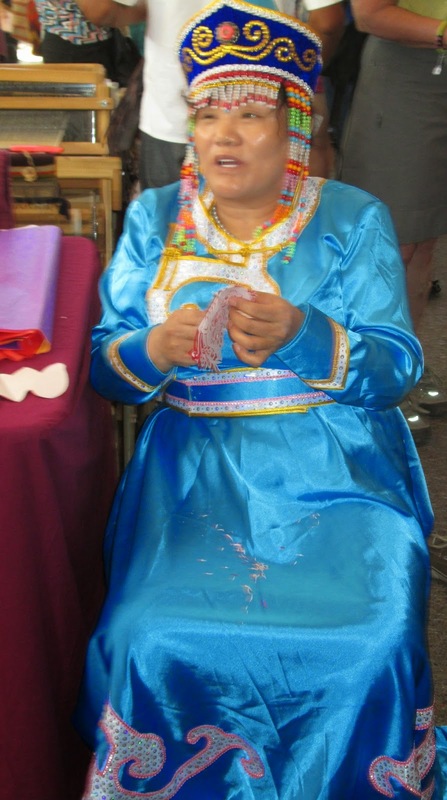 Many, many photos are taken of the vendors who are usually wearing their native dress and costumes. Questions are addressed by the artists, sometimes through interpreters. 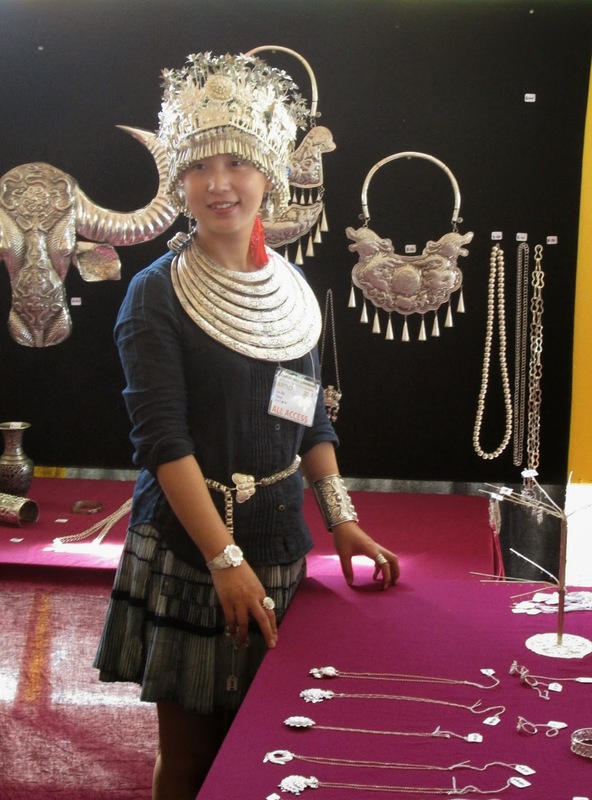 It is obvious that the tens of thousands of visitors are both knowledgeable and appreciative of the high level of craftsmanship and there is rarely a visitor that leaves without armloads of purchases. This year there are representative artists from Afghanistan to Zimbabwe, 58 countries in all. Naturally, we purchased our tickets far in advance and are ready with camera and credit card. Next week I will share photos of the vendors and their amazing creations of pottery, jewelry, rugs, clothing. The abaca plant (Musa textiles), a species of banana is native to the region and grows naturally. Strong, coarse fibers are extracted from the large oblong leaves and stems. The leaves grow from the trunk of the plant and the base of the leaves form a sheath around the trunk. The striping process separates the long leaf fibers (5 to 11 ½ ft in length) from the pulpy matrix. The fibers are dried in the sun and gathered into bundles. If the fibers are intended for textiles, they are softened by pounding in a mortar, increasing their flexibility. The fibers cannot be spun, but are hand tied end –to-end and are carefully coiled in baskets to keep them from tangling. 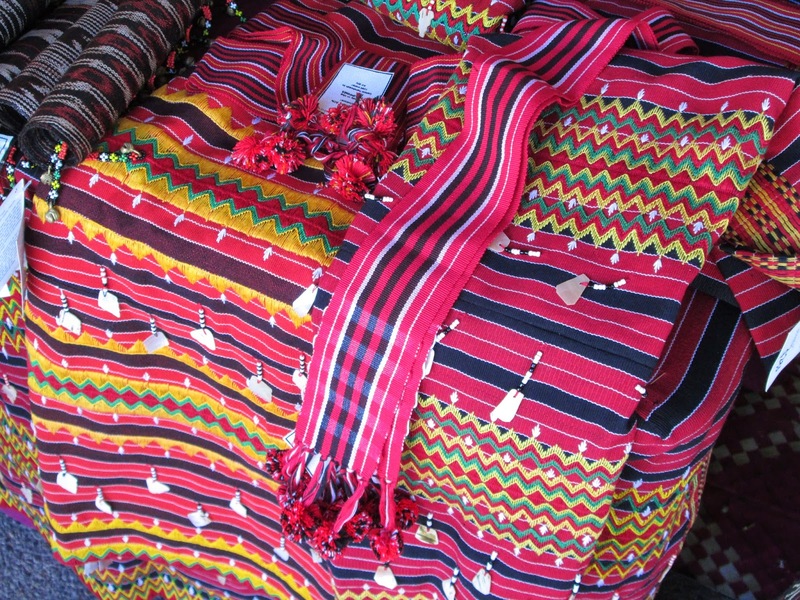 Before they are woven, they are dyed in skeins of plain colors or on tying framed for ikat. Pina (pineapple) is an herbaceous perennial , 2/12 to 5 feet in height with a spread of 3-4 feet. It is not native to the Philippines, but a native to Brazil and Paraguay. The native Indians spread the plant throughout South and Central America where Columbus found the fruit on the island of Guadeloupe in 1493 and brought it back to Spain. 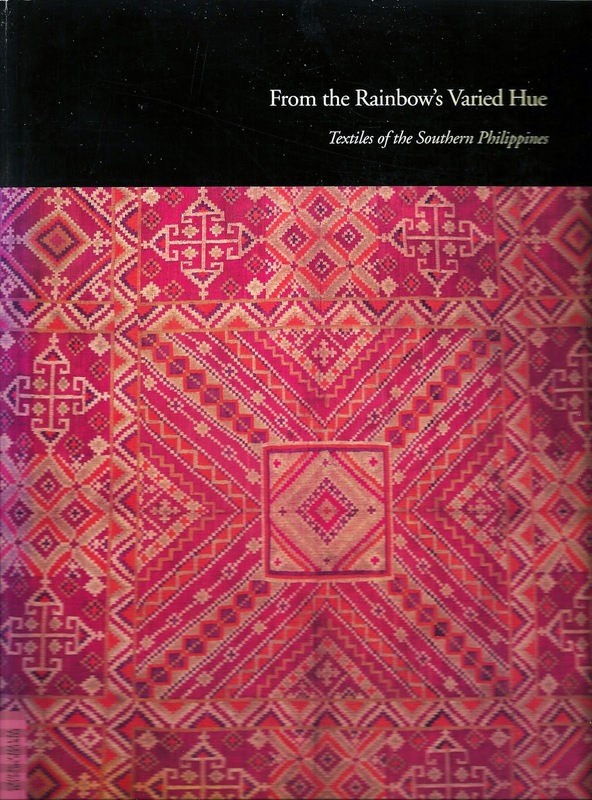 The Spanish introduced it to the Philippines in the 16thC. The fiber is a leaf fiber ( leaves are 20-72 inches in length). 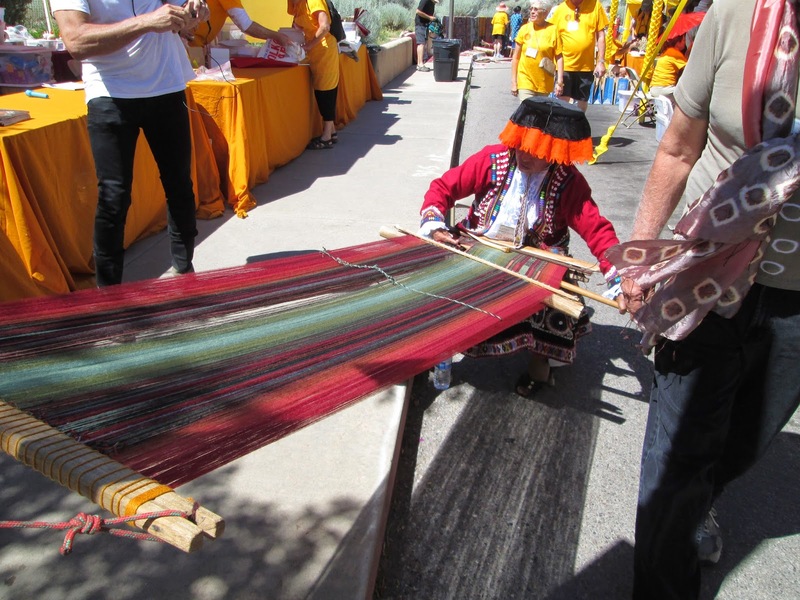 Characteristics are similar to abaca and is usually combined with other fibers. Combined with abaca, it is called ‘justi”.